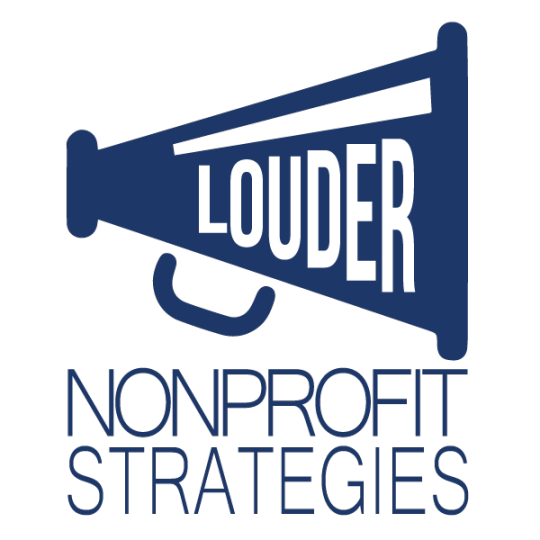 Louder NonProfit Strategies, LLC – Affordable services for small and mid-size chambers and associations. I have something new and exciting to share with you. I am one of 16 presenters in the 2019 Chamber Pros Online Conference organized by Frank J. Kenny. My presentation is on Board Governance, but there are many other great topics and presenters, and I am so pleased to be presenting with some of the leading thought leaders in the chamber and association world. Click this link to see what this all about, get some free training, and discover more about the full 2019 Chamber Pros Online Conference. Click this link and you will get in at the best current price. P.S. This is my affiliate link. You don’t pay extra, I just get credit for the registration. Thanks so much. Let me know if you have any question. Click this link. In preparation for teaching Unleash the Leader Within at the Northeast Institute for Organization Management, I reread a number of my favorite leadership books and asked friends and colleagues for their suggestions. The resulting list can be found at Favorite Leadership Books and Articles. What are your favorite books and articles on Leadership?